This Sales Resources section contains free sales tools, strategic and tactical examples, and tips which I have used to succeed in the process of identifying prospects, understanding their challenges, and gaining new clients. 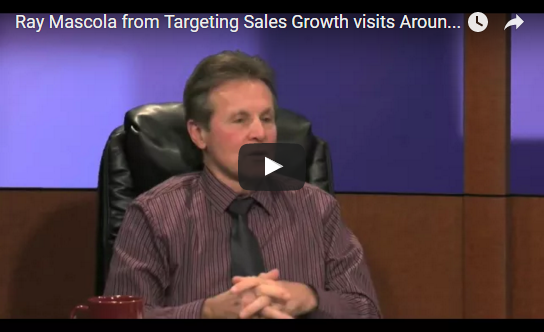 A Seven Part Series titled Smart Sales Strategies for Business Growth. Topics covered include Planning, Setting Goals, Building Relationships, Creating Sales Strategies, Tactics, Objection Handling, Assessment and more. My recorded appearances have included Around Town with Jane Bouvier on The Groton Channel and Town Talk with Joe Ready show on Chelmsford TV. ​Learn about effective sales tools and strategies to help you shorten your selling process, identify your prospects’ buying process, and close new business quicker.